Thank you for entering the competition, we will let you know if you win and we will publish the names of the winners on our website. As mentioned, we are hoping to run one competition per month if there are at least 30 entrants in that month. If not we will roll it over to the following month. 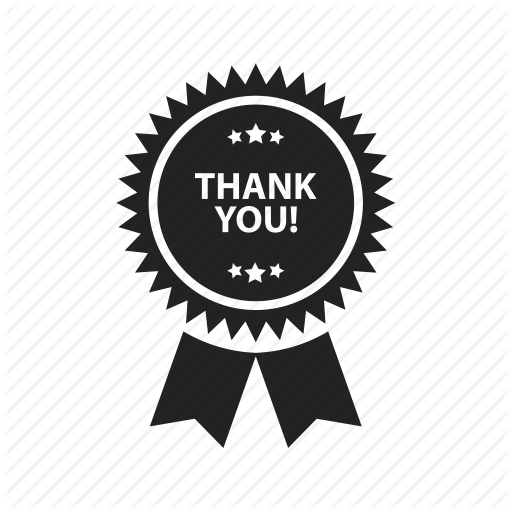 You are welcome to enter as many times competitions as you like, but you can only enter the competition once in any given month, and the competition is only open to those who have not already won. Now click the button below to enter another (shorter) competition to win a free professionally written cover letter!